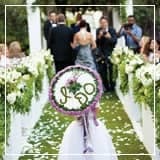 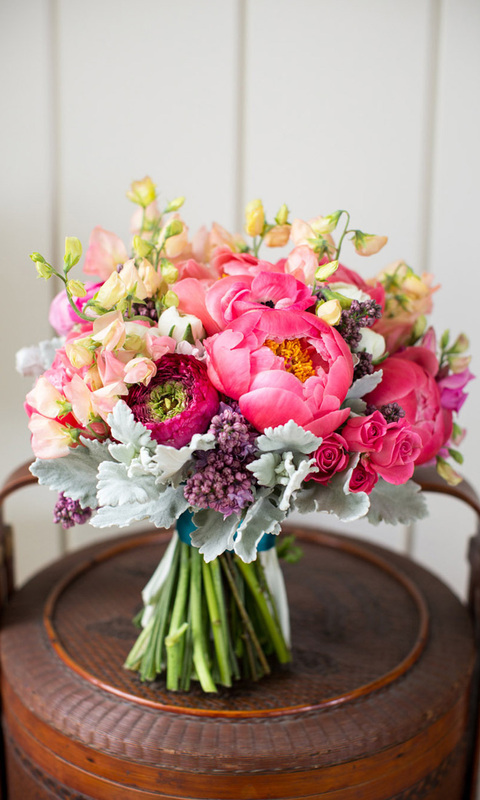 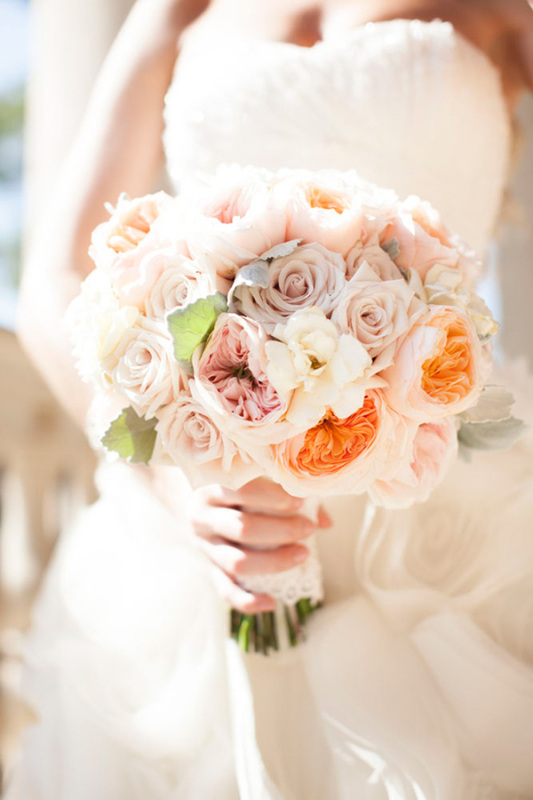 To guide you through your journey of finding the perfect bouquet for your wedding day, every month we put together a hand-picked installment of the best wedding bouquets from around the web. 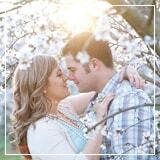 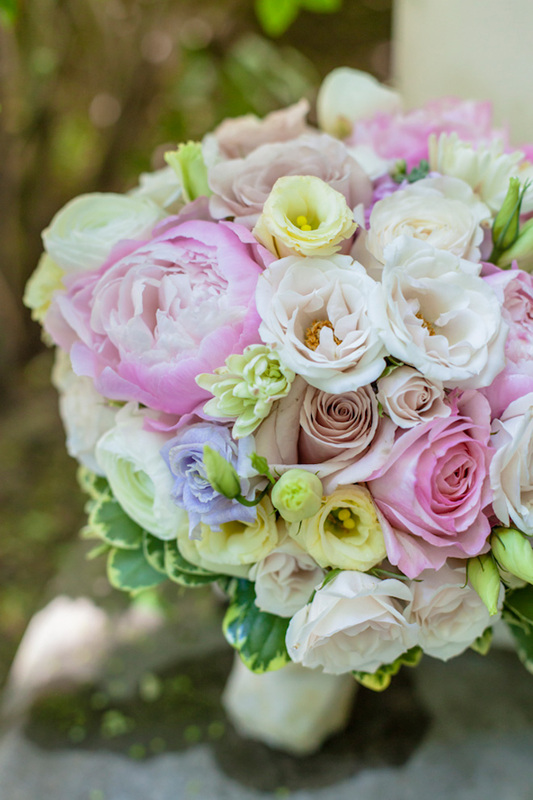 This particular round-up is all about romance! 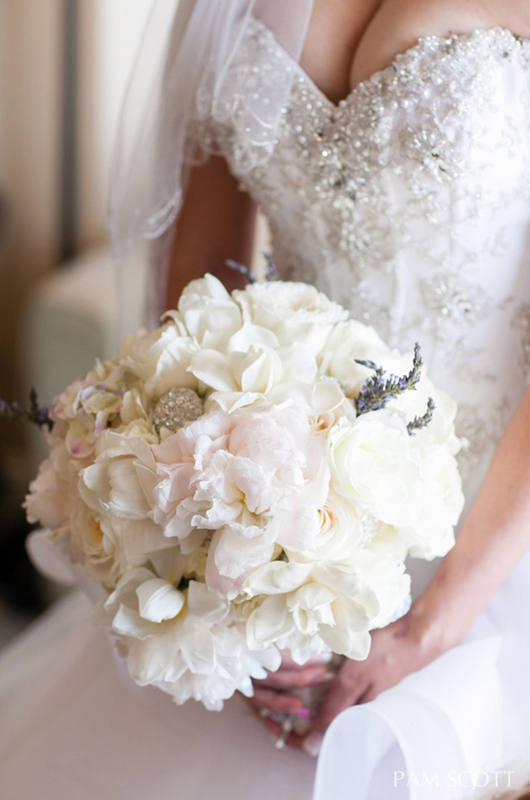 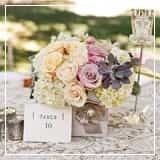 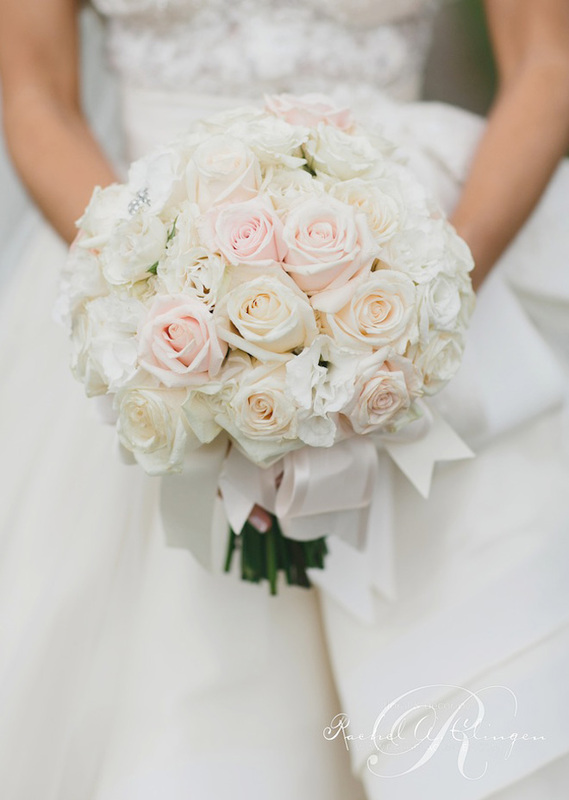 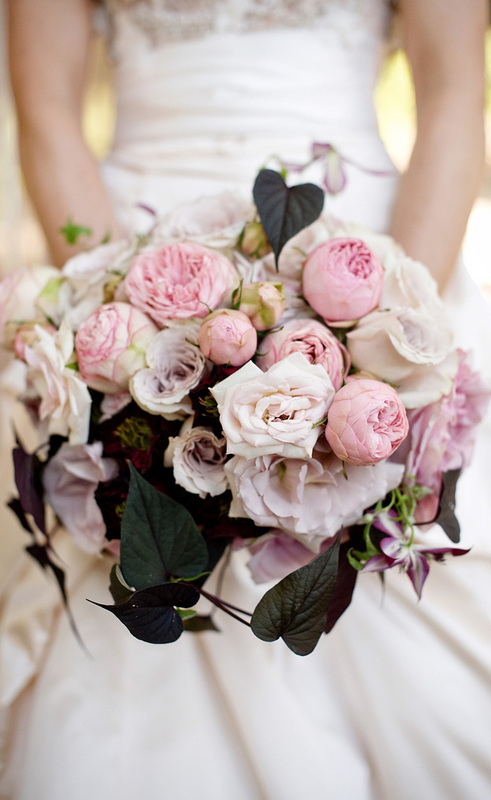 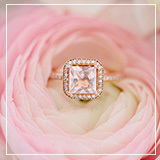 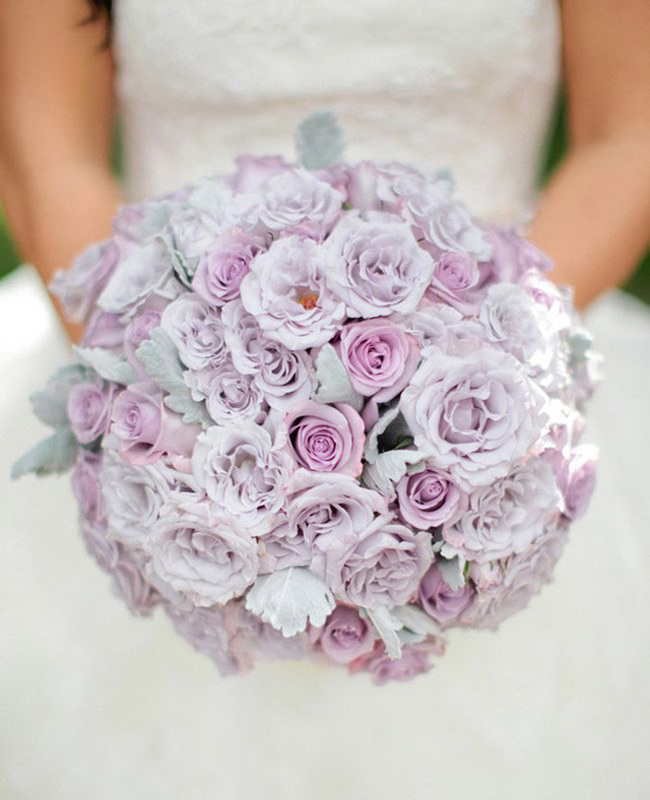 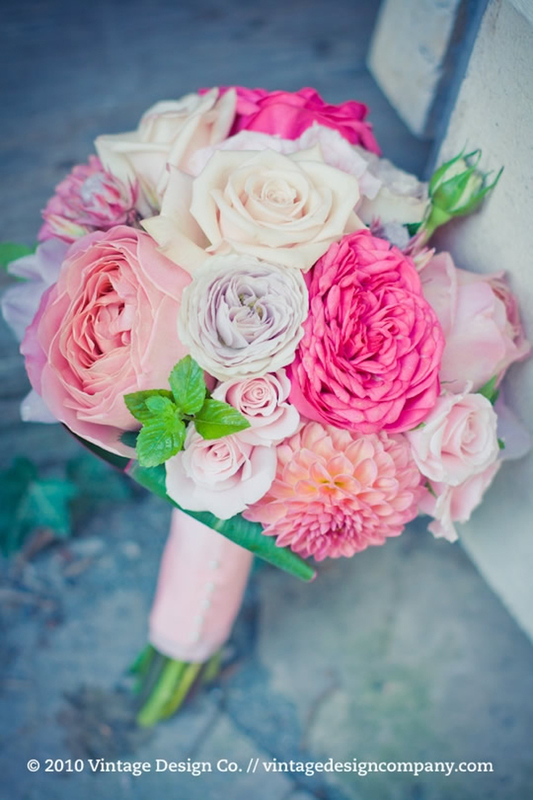 Picture gorgeous roses, breath-taking peonies, stunning orchids and pretty hydrangeas in soft shades of pink, ivory and purple. 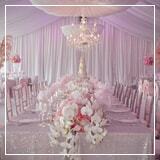 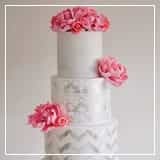 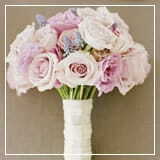 We also through some lavish florals to deliver our sophisticated touch. 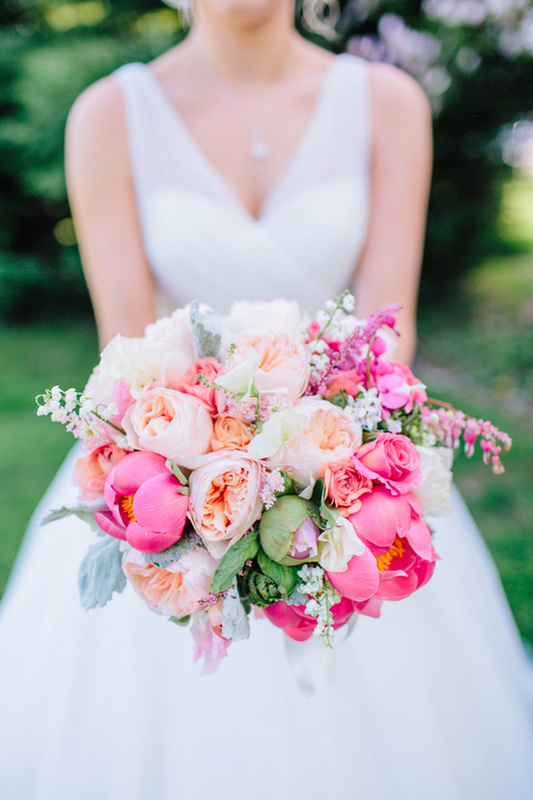 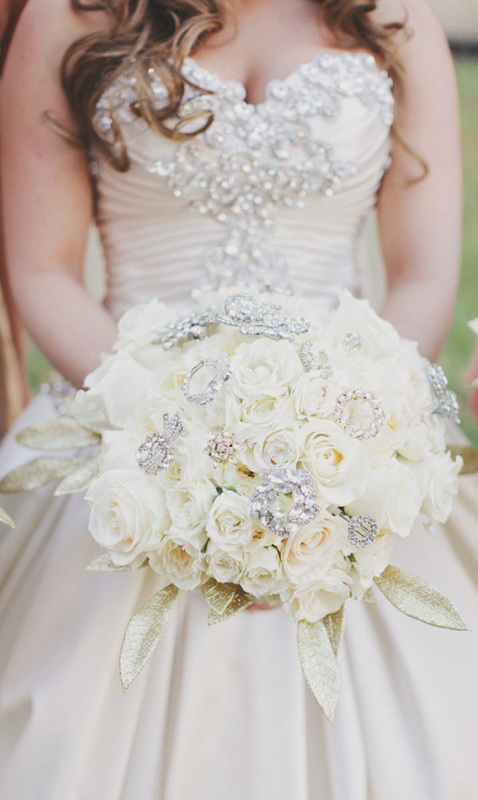 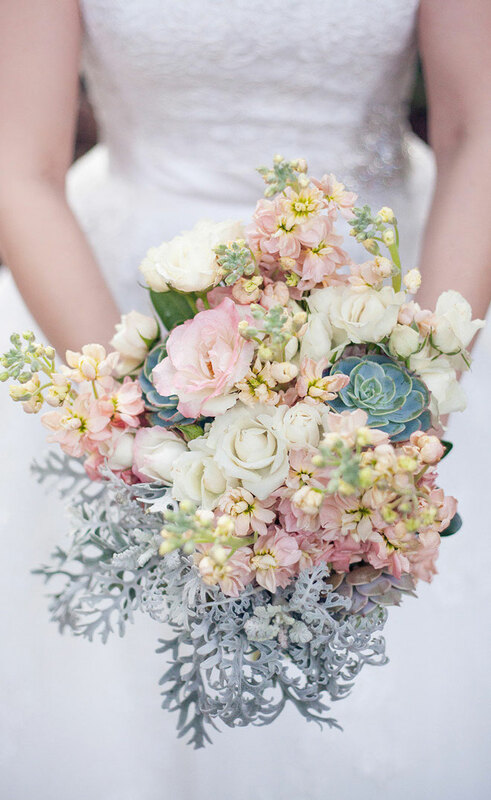 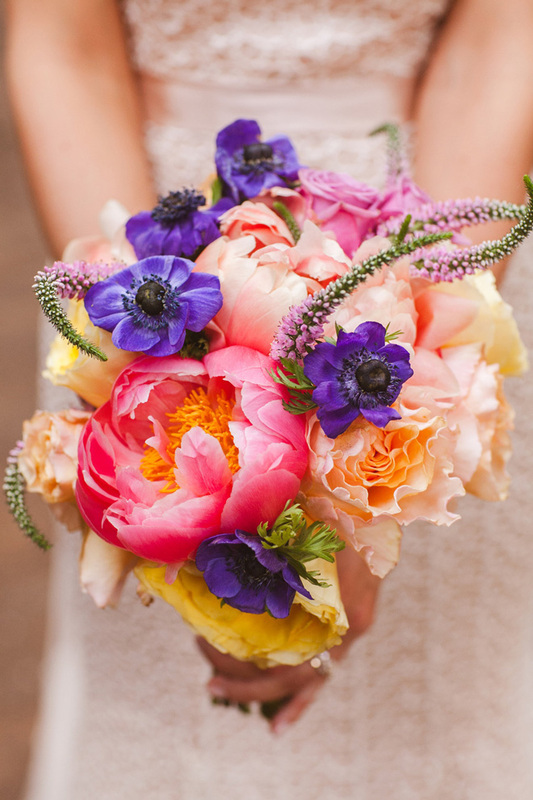 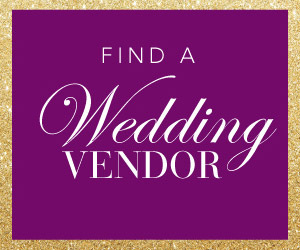 We hope that in this round-up you find that bouquet that will complement your wedding attire to perfection, but if you don’t, be sure to visit our wedding bouquet gallery (in the top menu)… it’s loaded with the prettiest wedding flowers out there.